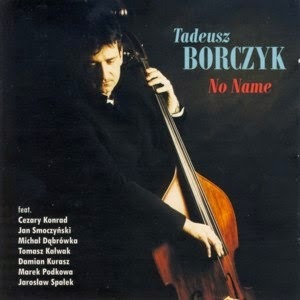 This is the second album by Polish Jazz bassist/composer Tadeusz Borczyk recorded over a period of several years in different studios (including the excellent Studio Tokarnia) with a changing lineup, which includes pianist Jan Smoczyński, keyboardist Tomasz Kałwak, guitarist Damian Kurasz, saxophonist Marek Podkowa, trumpeter Jarosław Spałek and drummers Cezary Konrad and Michał Dąbrówka. 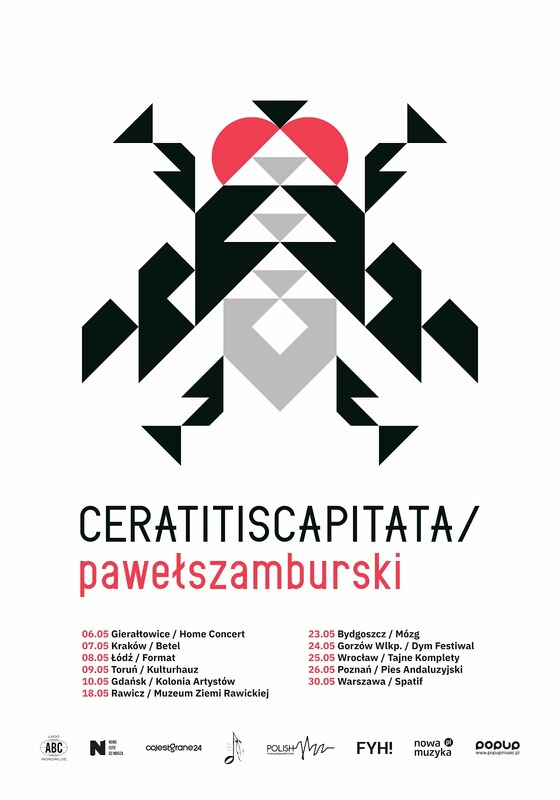 The album presents eight original compositions, all by Borczyk. The music belongs to the melodic easier side of Jazz and Fusion, is well played and solidly composed, which means that although it is not very ambitious, it is altogether quite a pleasant listen. The problem with such recordings is of course their dangerous proximity to Smooth Jazz, which although in this case does not cross the line, is very close to it. All these compositions sound very similar to each other and are eventually quite unremarkable, which means that once the album is over one remembers almost nothing of the actual music. Borczyk plays a few nice bass solos, which are amongst the highlights of this album, and Smoczynski saves the day with his piano playing, which is the most constructive contribution on this album. A few other solo spots are also worth notice. The album has a very good sound quality, which basically means that fans of easy Jazz music, which is almost danceable, should have a field day with it. It is also ideal for driving. Altogether this is quite a nice album for people who treat Jazz as entertainment.